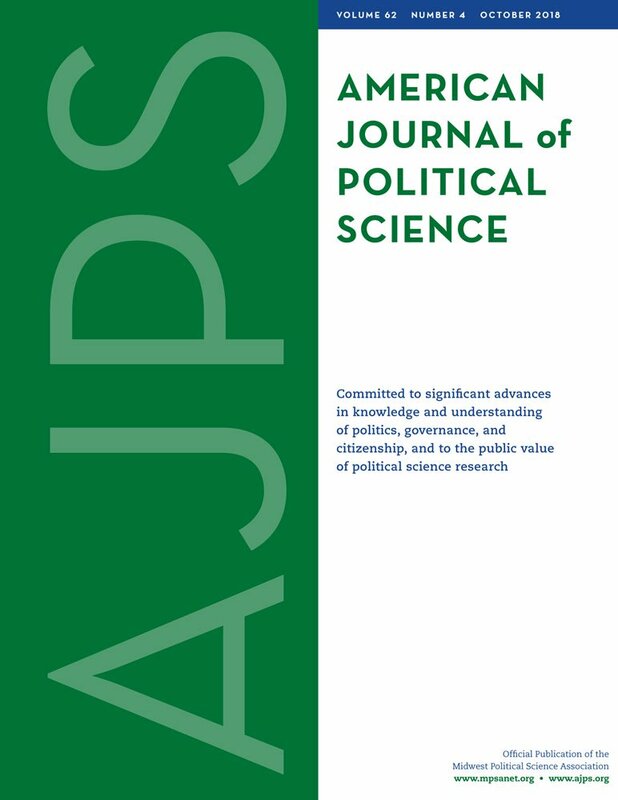 I am very happy to announce a second paper published from our SNIS project on attitudes to immigrants: “Skill Specificity and Attitudes toward Immigration” by Sergi Pardos-Prado and Carla Xena out now in AJPS. It develops some of the key tenets of the SNIS project to new levels and provides a clean application. Similar to what Marco Pecoraro concluded when looking at the risk of unemployment, Sergi and Carla come to the conclusion that economic competition theories cannot be dismissed. Here they focus on skills specificity and the ability to avoid competition with immigrant workers, and highlight that highly educated people are not immune to anti-immigrant attitudes. < Previous Turning R into SPSS?